Buying property is a major financial commitment, so it is surprising that many people start the search for their ideal home without having made some important decisions beforehand. How it will be financed, the size of the deposit, the location, desired features, whether it will be a free standing property or an apartment are all decisions that should be driving the search process. 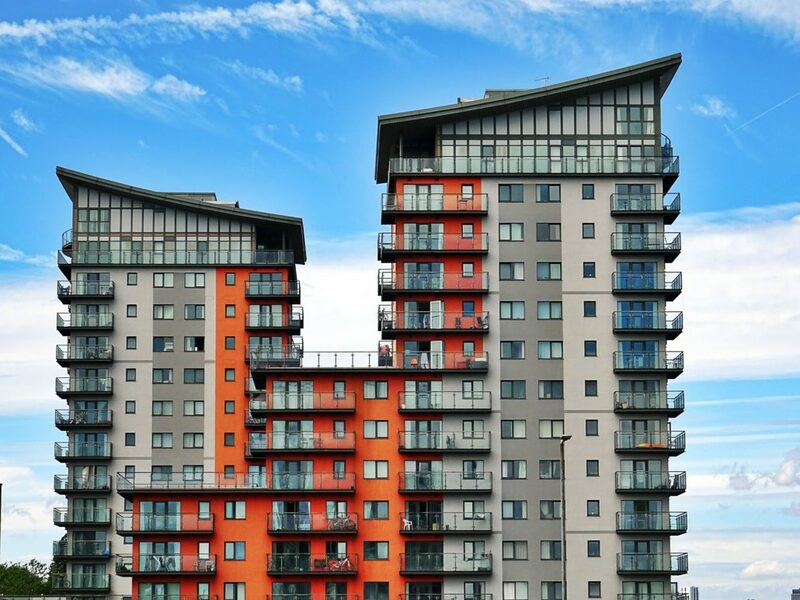 If the choice is made to buy an apartment, buyers unfamiliar with the concept of strata title should seek out knowledge about this type of ownership. The best decisions are informed ones so people looking at just the advantages of group living should also consider any disadvantages, to ensure that they are happy with the final choice. Apartment living suits many people for a range of reasons, but before rushing off to buy the first one you see, take some advice from our experienced sales people at Bunbury Real Estate. Make a list of the things you absolutely must have in an apartment, the things that would be nice but are not essential, and most important, what you definitely don’t want. This helps everyone involved to focus on the target and reduces the frustration buyers feel when inexperienced selling agents take them to properties that are never going to be suitable. Having said that, also consider the possibility that the perfect apartment may not be available right where you want to live. Can you Compromise to Get What You Want? To prepare yourself for this eventuality there are a couple of strategies to consider. Realise that you may have to compromise. Look through your list of absolute musts to see if there are a couple of things you could live without. At the same time, go through the things you don’t want and imagine what it would be like if you had to live with one of them. It might not be so bad, and could give you the keys to everything else you desire. Great Apartment – Poor Management. Is this a Problem? Ask questions about the strata management of the building. This is important but is often overlooked by over-eager buyers. The apartment might look perfect and have everything you want, but if the complex itself is poorly managed, there could be problems maintaining and using the common areas, or financial issues with the Council. Inspect the common areas as well as the apartment itself, because once you have purchased, you are also a part owner of these. Is the pool clean, are the parking areas marked, does the fencing need attention, have the lawns and gardens been maintained, are the stairwells and lifts clean? We can help you find your perfect apartment, but if you are well informed and clear about what you want, you will enjoy the searching process just as much as finally moving in. What To Do When Tenants Vacate And Leave Their Possessions Behind Does The Ability To Read The Market Guarantee Success?